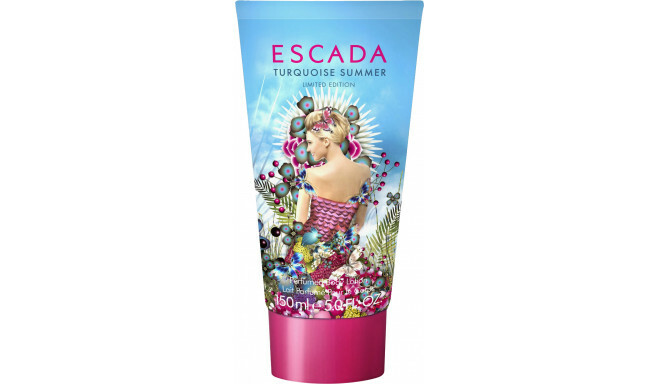 Moisturizing body lotion inspired from Escada Turquoise Summer perfume that invites you on a fragrant holiday with its irresistible and mouthwatering fruity - floral mixture. 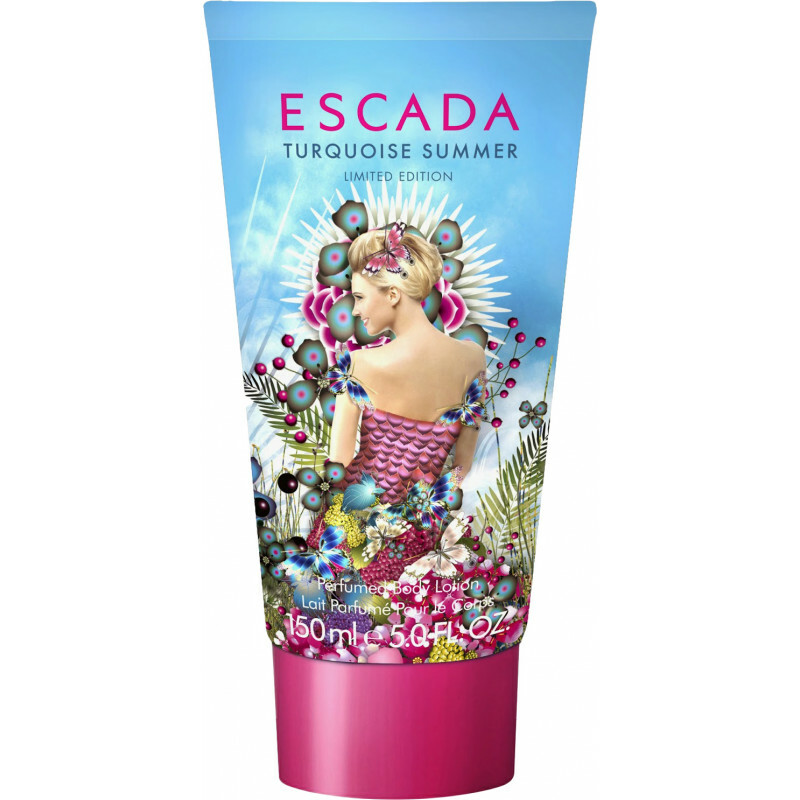 The edible fruity sensation provided by tutti frutti notes is intensified by a joyful cocktail of berries - strawberry combined with juicy raspberry and blackcurrant. And at the heart, the red fruits give way to a fleshy peach note, perfectly complemented by the fresh floral scent of violet and orange blossom. 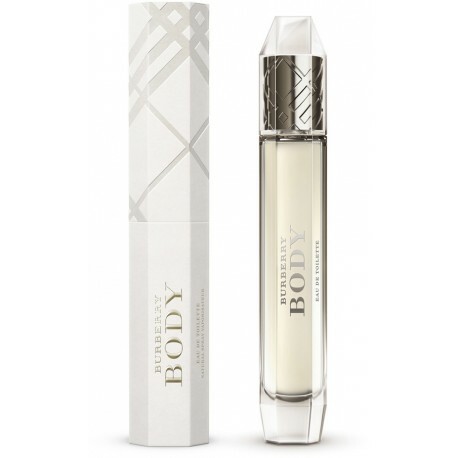 The intense fruitiness is balanced by the sensual base notes with a relaxing blend of creamy vanilla and smooth sandalwood. Prece nav pieejama. Papildus informācijai par pieejamību un iepriekšēju pasūtīšanu, lūdzu, sazinieties ar mums šeit.